HydroBurn SDF by Universal Nutrition contains the most hydroxycitrate you can buy in the form of Hydroxynol™ – 2,050 mg per serving. That’s more than the leading brand. Plus, you’ll also find the standards: caffeine, salicin, carnitine and chromium picolinate. But what makes HydroBurn SDF truly outstanding (and unlike anything else) is its trio of herbal ingredients: cayenne (capsicum), uva ursi, and dandelion root. Cayenne is a peculiar herb in that it can increase thermogenesis without causing any extra over-stimulation. Uva ursi and dandelion root are powerful herbal diuretics. 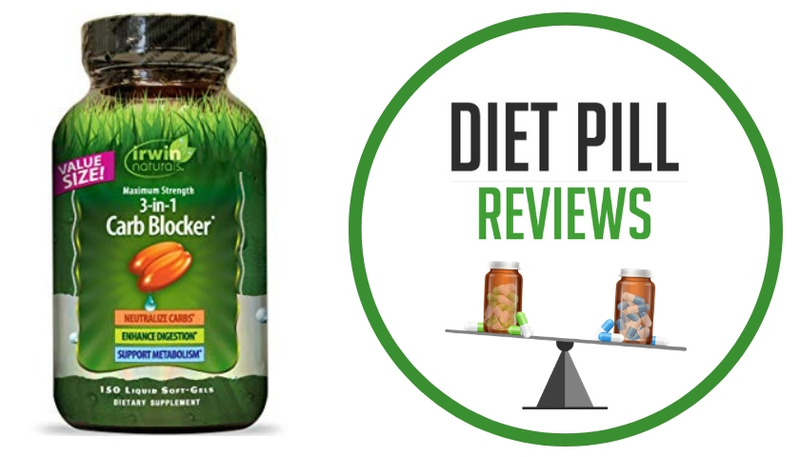 These two natural ingredients can help you shed subcutaneous water weight and keep your physique lean and tight. Remember, you can have little bodyfat, but if you’re holding excess water, you’ll never achieve that deeply striated look. 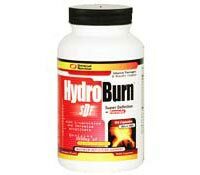 HydroBurn SDF acts as both a fat burner and diuretic. Suggested Use: Take 4 capsules 30 minutes before breakfast and take another 4 capsules 30 minutes before afternoon meal or before training. Do not exceed 12 capsules per day. Women and new users should take half the recommended dosage to start. Use as part of a low-fat diet and exercise program. Caution: Not for use by those under the age of 18. Do not use if you are pregnant or nursing. Consult a physician or licensed health care professional before using this product if you have, or have a family history of, heartdisease, thyriod disease, diabetes, high blood pressure, recurrent headaches, depression or other psychiatric condition, glaucoma, difficulty in urinating, prostate enlargement, or seizure disorder, if you are using a monoamine oxidase inhibitor (MAOI) or any other supplement, prescription drug or over-the-counter drug containing ephedrine, psuedoephedrine, synephrine or phenylpropanolamine (ingredients found in certain allergy, asthma, cough/cold, and weight loss products). Exceeding the recommended serving may cause serious adverse health effects including heart attack and stroke. Discontinue use and call a physician immediately if you experience rapid heart beat, dizziness, severe headache, shortness of breath, or other similar symptoms. Individuals who consume additional caffeine with this product may experience serious adverse health effects. It is not recommended to take this product if you are consuming ephedrine. 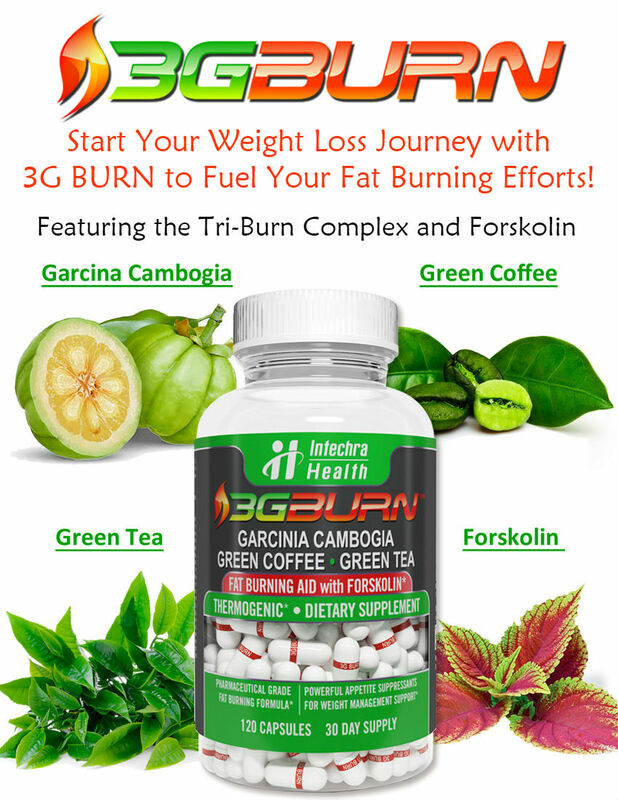 These statements about HydroBurn SDF have not been evaluated by the Food and Drug Administration. 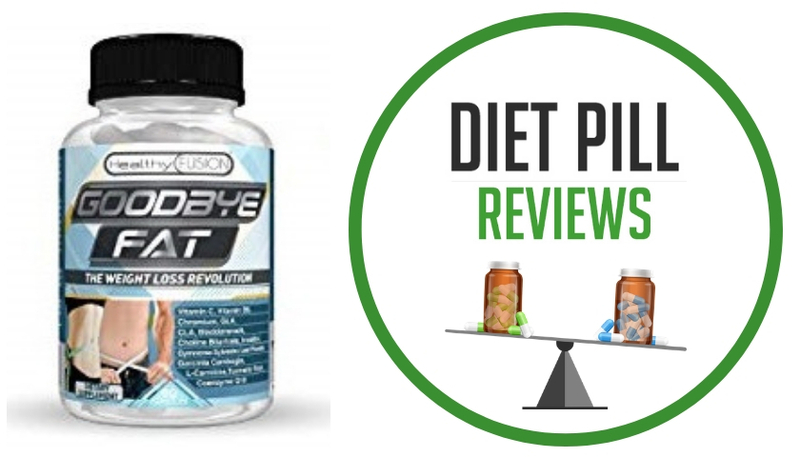 HydroBurn SDF diet pills are not intended to diagnose, treat, cure, or prevent any disease.